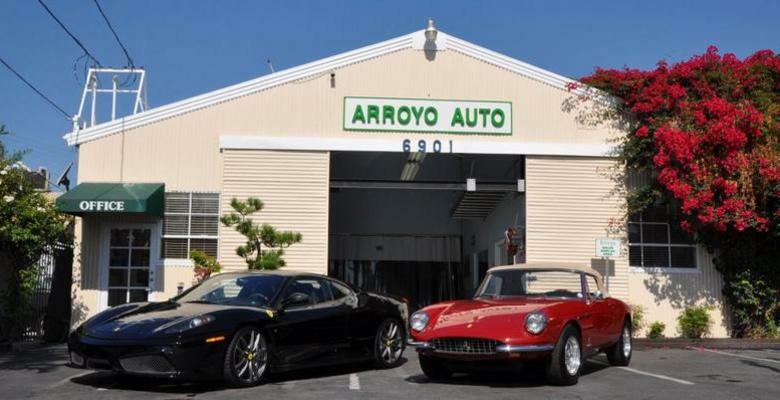 Welcome to Arroyo Auto Company Inc.
We offer the best in autobody repair. Arroyo Auto Company Inc. has been in business since 1980. Let us put our experience to work for you.